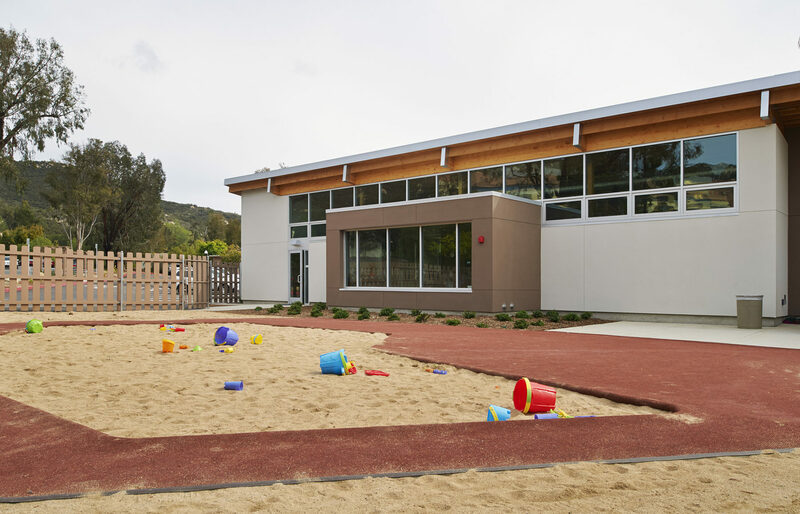 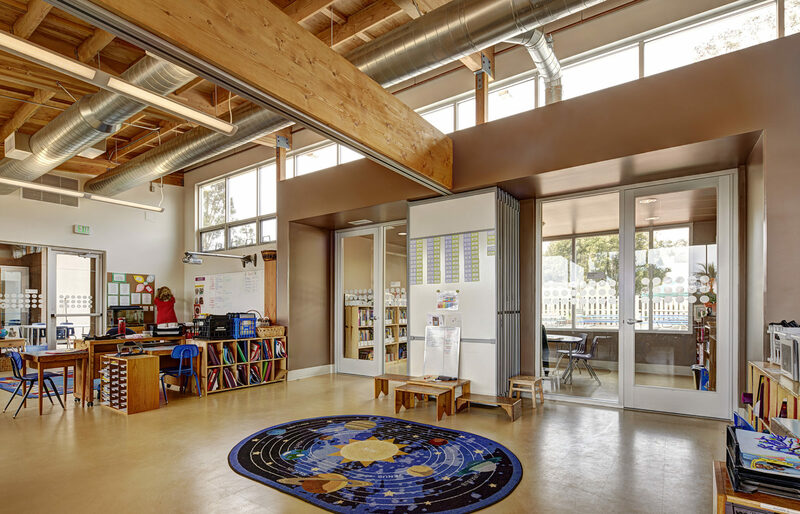 The Country Montessori School project consisted of the construction of a new 4,370 square foot classroom facility located within the existing school campus. 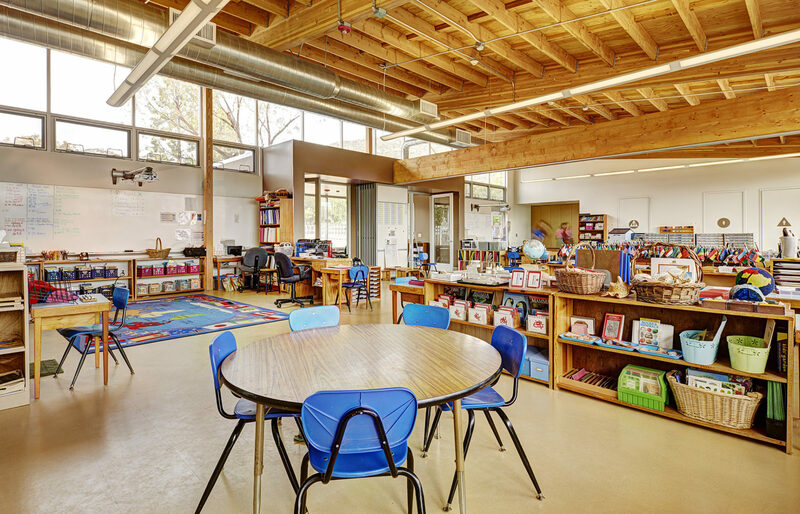 The project was structured as design build, where Dempsey Construction acted as the single point of contact for the client and was responsible for interviewing, selecting and engaging a design team. 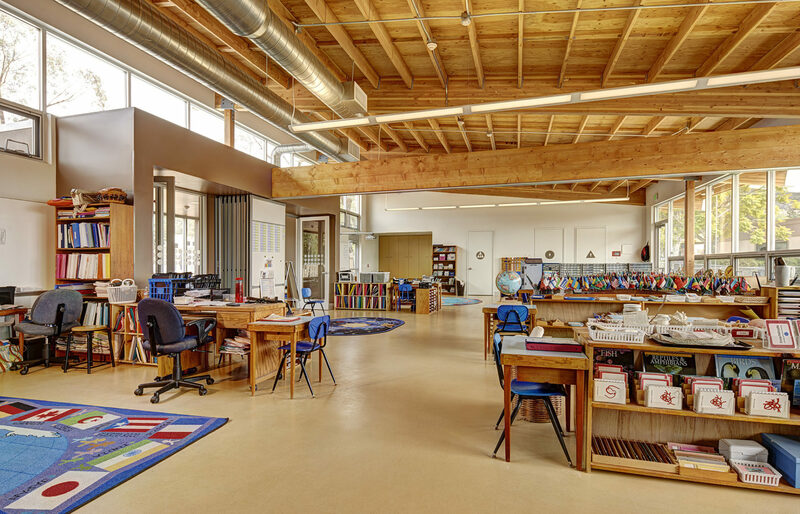 The Dempsey Construction team played an integral role with the architect, LPA, Inc., in the design, value engineering and constructability analysis throughout the entire design and construction processes. 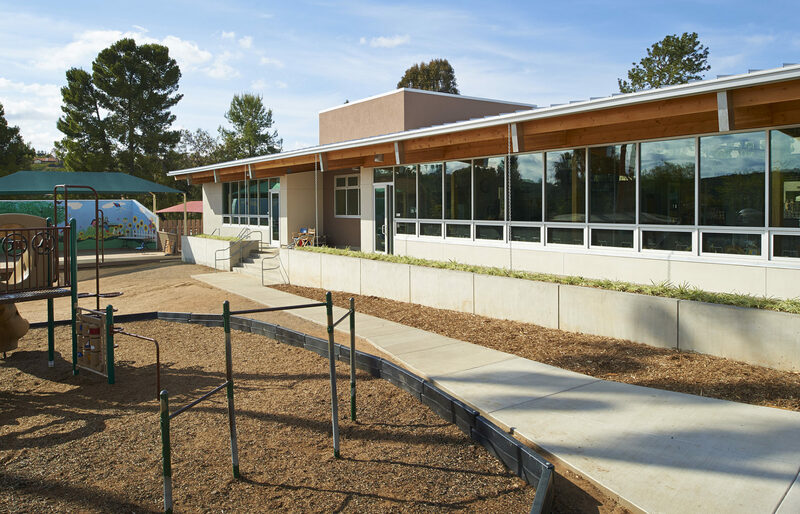 The scope of work included the demolition of an existing ranch house constructed in 1948, including asbestos abatement and lead paint removal, to allow for construction of the new classroom facility. 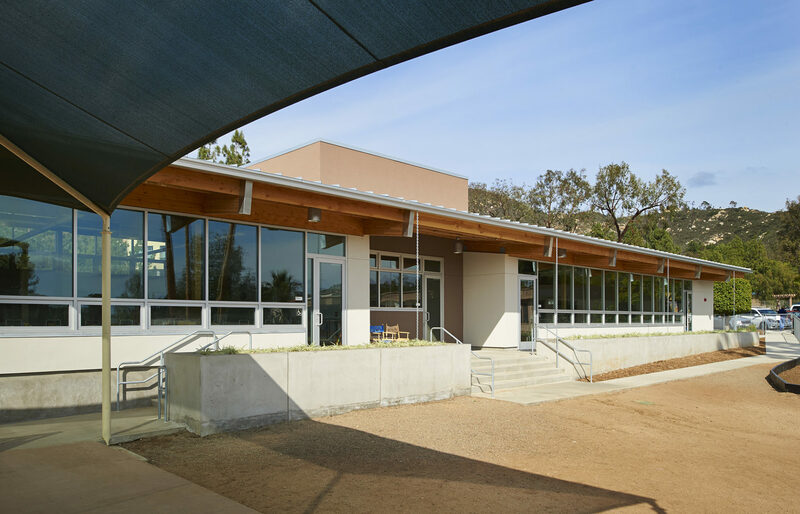 Specific improvements to the new building included an open beam and wood structure designed to take advantage of the natural light, minimizing electrical usage, differential window heights to exhaust hot air and improve air circulation and reduce HVAC usage, standing seam metal roof with solar panels, interior operable partition walls and general classroom improvements. 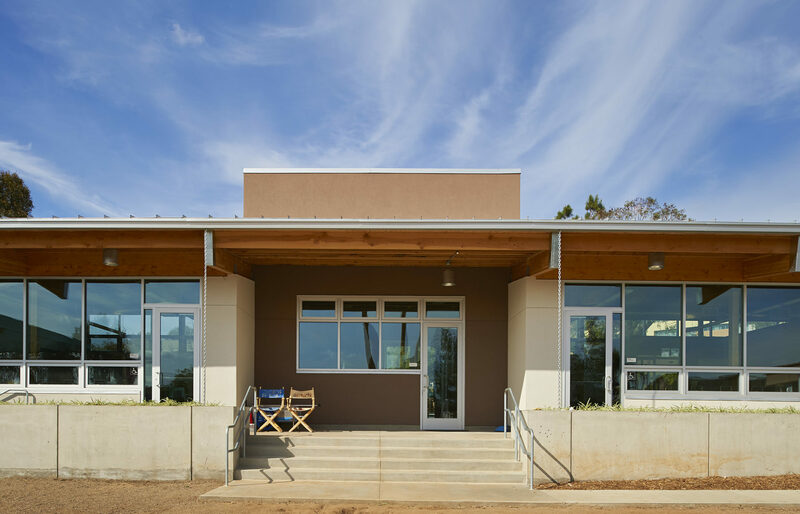 Sustainable building products were used throughout. 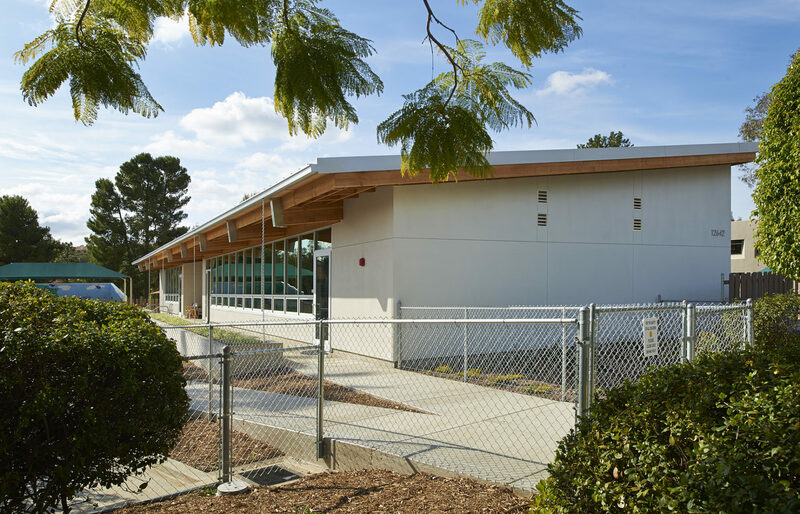 Construction of the project took place while the school campus remained open and operating for students. 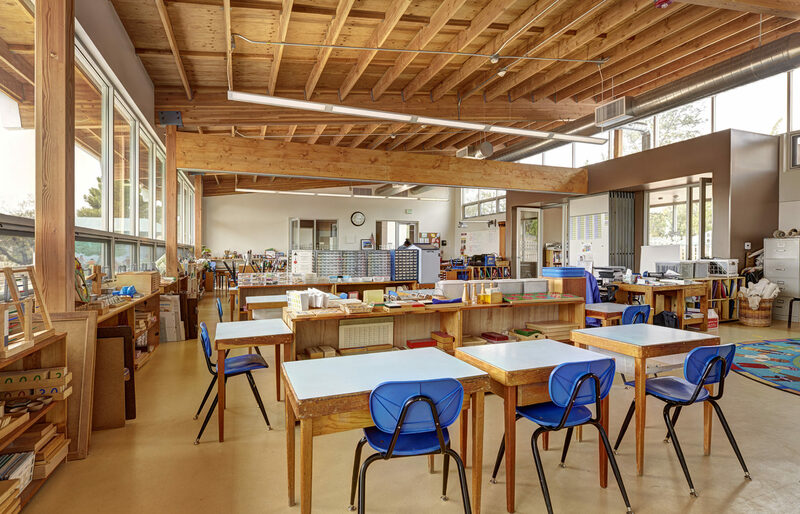 Special planning and coordination took place during pre-construction amongst the client, general contractor and architect in order to assure a safe environment for the students during construction. 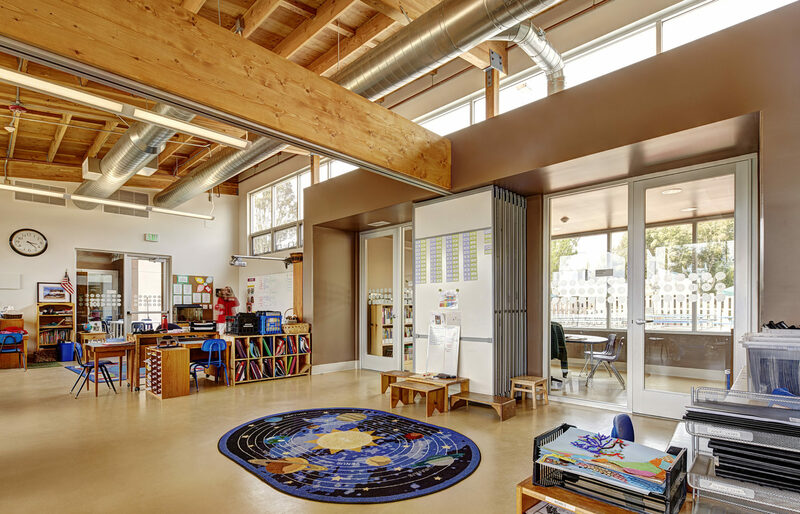 A thorough and detailed pre-construction process focused on budget, constructability, schedule and nuisance mitigation were key components to the project’s ultimate success.